A young up coming artist from the heart of the borderland of Juarez, Chihuahua, and El Paso, TX, USA...Releasing a superb electronic EP with Always Moving People Label. 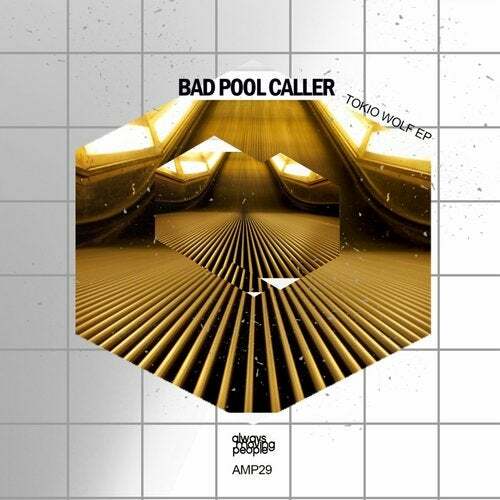 His unique sounds of eclectic underground sounds will take you to another level of euphoria, as Bad Pool Caller calls upon the most unique sequences in the underground electronica music scene. As a young artist, he has endured in the arts of compilation for those who seek another level of consciousness. Enjoy this 4 track EP as he brings the real to surreal. We welcome, Bad Pool Caller.